Granite Countertop is the most joyful room renovation. It pays dividends in home value, resale value, and perhaps more importantly, your comfort, convenience and pleasure. We believe the joy begins with our honesty, extends through our well-managed construction, and results in the joyful satisfaction of a finished kitchen that exceeds your vision. We proudly offer granite countertop in Northern Virginia, Washington DC and Maryland. Especially in Sterling, Dulles, Reston, Herndon, Ashburn, McLean, Springfield, Alexandria, Chantilly, Dumfries, Stafford and Burke, Springfield. You will think of it as the free estimate. We think of it as our opportunity to shake your hand and listen. What do you need in a kitchen? What do you dream of? We know that at the end of our first conversation, you will feel that we share your dream and the excitement of the project. What’s hot in Granite countertop? New designs in windows make a remarkable change in kitchens. For instance, a classic garden window brings cottage charm and modern functionality, allowing you to grow fresh herbs and flower arrangements right in your dazzling new kitchen. 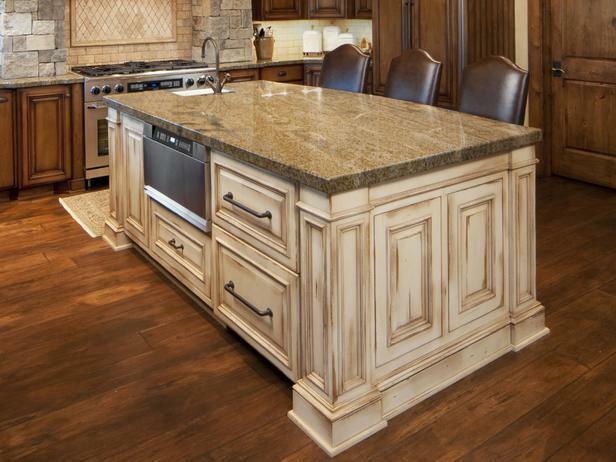 What will granite countertop cost? Our core value is honesty. This is the essence of our free estimate, which can only be determined honestly when we know your vision and bring our experience to bear on determining costs. We believe in quality sub-contractors and realistic timelines. Our no-hassle promise includes eliminating any need to come back and fix something, and it includes delivering your fantastic new kitchen on-budget.